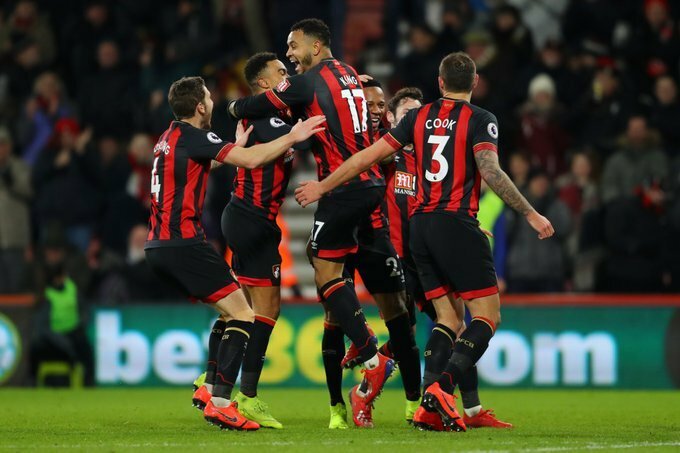 Two goals and an assist by Joshua King helped Bournemouth to a thumping 4-0 victory over the Champions League hopefuls. Following the match Sarri kicked the kicked the coaching staff out of the dressing room and locked the door. The Blues boss spent an hour talking with his players after an abysmal second-half leaving them three points worse off than they were this time last season. 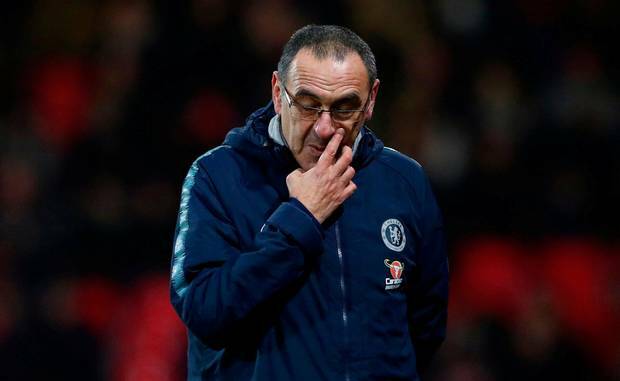 Wednesday marked Sarri’s third inquest in his short reign as boss, after doing so following losses to both Tottenham and Arsenal in the league. 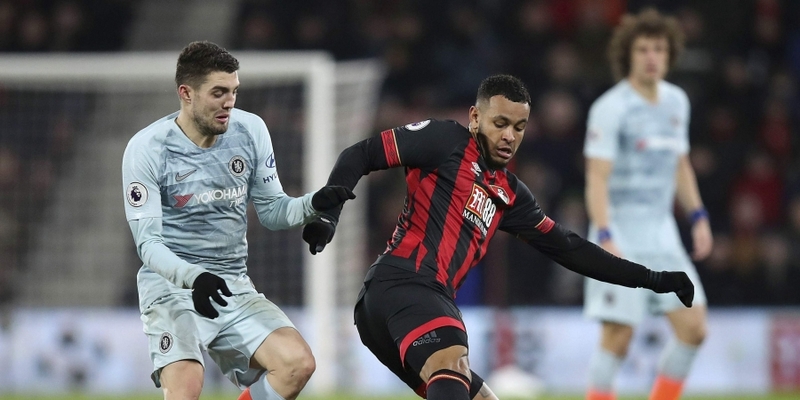 Bournemouth’s win comes almost a year to the day since they beat Chelsea 3-0 at Stamford Bridge on January 31 last season. 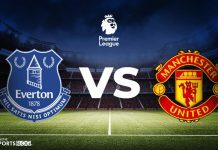 The Blues also lost by a four-goal margin for only the second time in the club’s Premier League history, last doing so in 1996 after losing 5-1 to Liverpool. He left the media waiting for over an hour but eventually conducted all his contractually obliged post-game duties, as he detailed what he spoke about with his players. “I want to try again tomorrow because we want to solve the problem,” the Italian continued. “We have only to say sorry to our fans. We can lose, of course, in every match, but not in this way. We need to solve the problem. We need to understand where the problem is. “It’s very difficult to understand the performance. 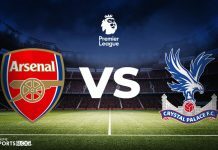 We played very well in the first half, but in the second half we conceded the goal after two minutes and stopped playing. In the offensive phase, we played not as a team, but as individual players, and did not defend. “It’s hard to understand why. From what I saw in the first half, there was a possibility to solve the problem. We had 43 minutes still to play, so we could solve the problem. But not with that kind of reaction. So it’s very difficult for me to understand why. NFL Week 1: How the season opened up!